Tottenham Hotpsur captain Hugo Lloris has been in the media spotlight for all the wrong reasons recently. Just weeks after having the privilege of lifting the World Cup trophy as captain of France, the goalkeeper was arrested for drunk driving in London. During the court hearing on September 12th, the 31-year old pleaded guilty to being more than two times over the legal drink-drive limit and as a result was fined £50,000 and banned from driving for 20 months. So, the Tottenham captain clearly can’t drive to the training ground anymore and it seems he has figured out an alternative. 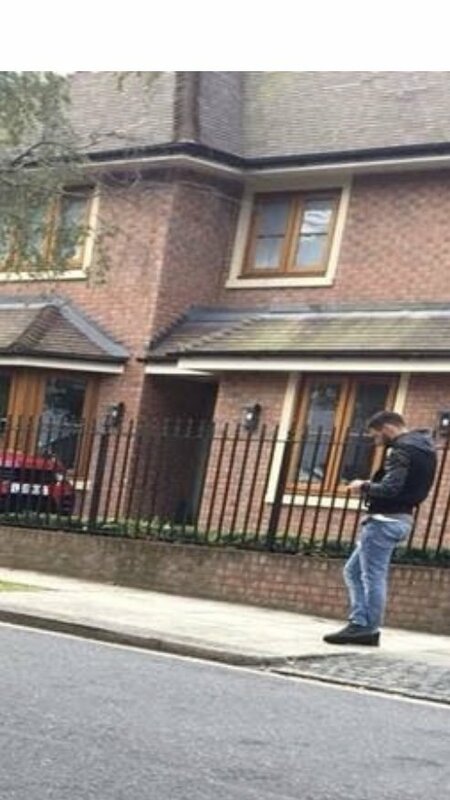 There’s a picture doing the rounds on Twitter of what looks like Lloris waiting outside Erik Lamela’s house for a lift to training. Some critics were calling for Lloris’ captaincy to be stripped after the incident. However, the fact that the goalkeeper has to wait outside Lamela’s house everyday for a ride to training, instead of riding there on his new Porsche Panamera, seems like punishment enough. The idea that the team should “punish” Lloris in a cartful of bollox. That is the job of the courts. The team needs to see that Lloris is supported, gets the counselling that he needs.